The European Commission who had called an “historic milestone” the launch of two satellites of the Galileo program, an EU replica of the US global positioning satellite system, Monday (25 August) asked the agencies responsible to provide full details over their failure to put them into orbit. On 22 August, satellites 5 and 6 of the Galileo program failed to reach the correct orbit. Hours before that, the EU executive had called the operation “a milestone” and had stated that “the EU is turning our huge investment in space into concrete results”. The satellites were launched from Kourou, in French Guiana, with a Russian Soyuz launcher. Four satellites are already in orbit. The two additional satellites, based on a new design, were presented as the first of a new phase, leading to the full deployment of the future 30-satellite constellation. 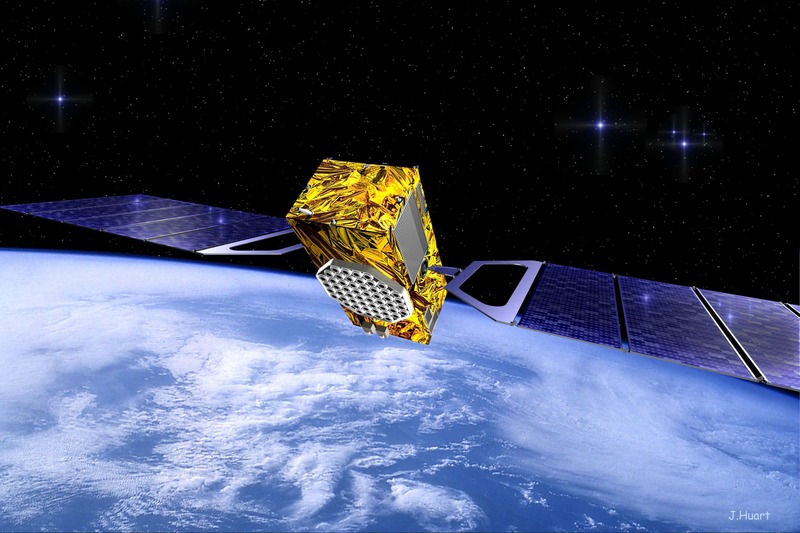 These two satellites were also the first that the EU fully owns, which, according to the Commission, strengthens the EU’s position in the space domain. The launch service provider Arianespace said that there was a “discrepancy” between targeted and reached orbit. The satellites are therefore useless. Today, the Commission said it had requested Arianespace and the European Space Agency (ESA) to provide full details of the incident, together with a schedule and an action plan to rectify the problem. According to initial information from Arianespace quoted by the EU executive, the problem involved the upper stage of the Russian launcher, as a result of which the satellites were not injected into the required orbit. Industry Commissioner Ferdinando Nelli Feroci called the problem with the launch “very unfortunate”. But he added that he remains convinced of the strategic importance of Galileo, and is confident that the deployment of the constellation of satellites would continue as planned. Galileo is the EU's programme to develop a global satellite navigation system under European civilian control. The USA has its own GPS programme and Russia is developing a Glonass global positioning satellite sytem. Galileo will be compatible with and, for some of its services, interoperable with existing similar systems, but will be autonomous. The improved positioning and timing information supplied by Galileo is expected to have positive implications for many services and users in Europe. Products that people use daily, for example in-car navigation devices and mobile phones would benefit from the extra accuracy provided by Galileo. Galileo's satellite navigation data are also expected to benefit critical services for citizens and users, for example it will make road and rail transport systems safer and improve our responses to emergency situations. ?EURACTIV Italy: Spazio: Galileo, satelliti su orbita sbagliata?